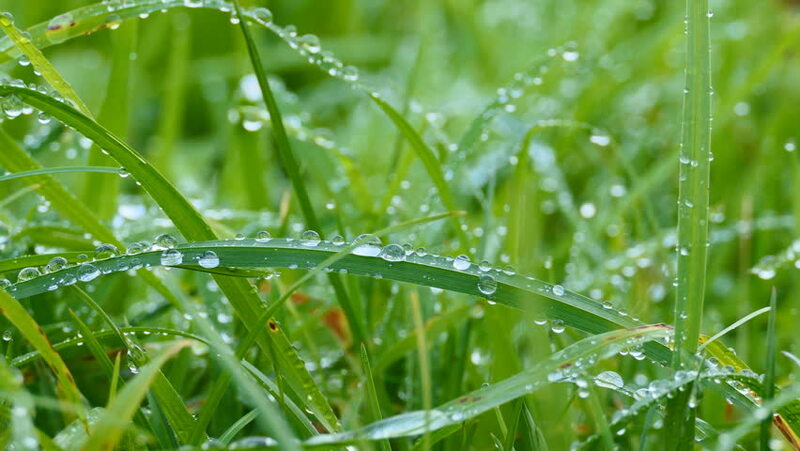 Morning dew on the grass. hd00:15Water drop on papaya tree. hd00:08Water drop on papaya tree. hd00:18Grass after rain with drops of dew slow motion close-up, camera movement.